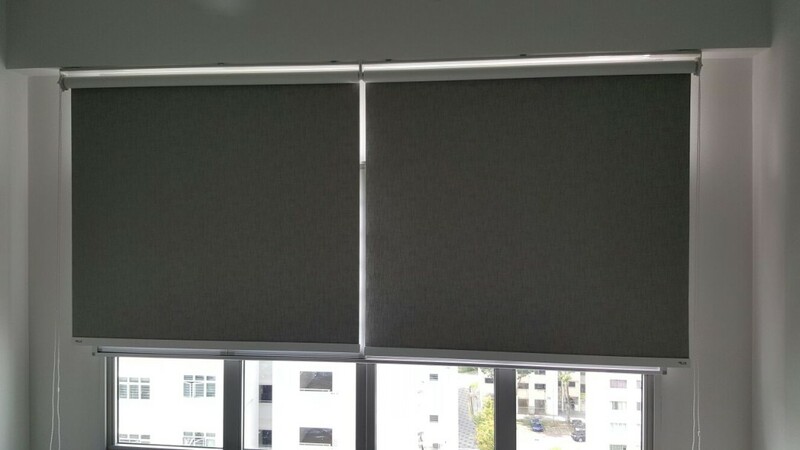 Introducing the fabric blackout roller blinds here, fabricated for a customer’s home at Yishun Orchid Spring Project earlier on. 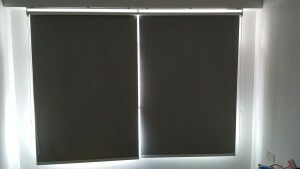 Fabric Blackout Roller blinds is good when comes to maintenance part as it does not get dirty easily. Due to the rolling mechanic that roll and kept the blinds material well at the top part. It is used commonly for privacy purpose and blocking of sunlight as and when required only, thus less chances of dust and dirt gets onto the fabric blackout roller blinds.